Anoush started playing piano at the age of four and at the age of five she was accepted in the first of its kind class for gifted children at the Music School "Lubomir Pipkov" in Sofia, Bulgaria. 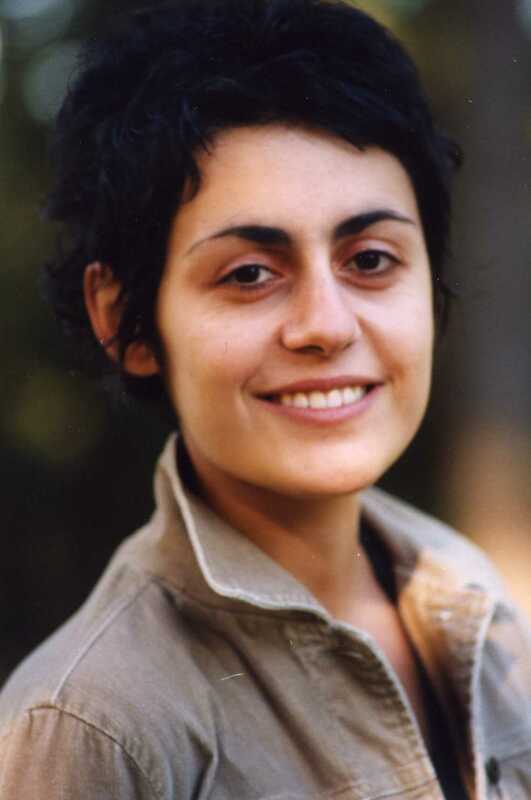 In 1997, Anoush graduated with excellence in Piano Performance and Piano Pedagogy. Shortly thereafter she successfully passed her exceptional Bachelor Degree in Piano Performance at the National Music Conservatory "Pancho Vladigerov" in Sofia, in the piano class of Professor Marina Kapatsinskaya, in the chamber music class of Professor Dimitar Kozev, and in the accompanying class of Professor Iliana Batembergska. During these years, Anoush participated in several national and international festivals in Bulgaria, England, and Finland as a soloist, as well as with different chamber music ensembles. She also participated in many national and international master classes coached by outstanding pianists such as Professor Boris Bloch, Professor Marco Tezza, and Professor Bruce Voght. Anoush is a laureate from various national competitions with Second Prize from the 1997 National Competition for German and Austrian Music, and the Special Prize of His Excellency the German Ambassador in Bulgaria for best performance of Schubert's Piano Variations D. 156. She was a soloist for the National Music Conservatory Orchestra in 2001 in Sofia, and soloist for the Duquesne Symphony Orchestra in Pittsburgh in 2004 as the winner of the Concerto Competition. In 2001, she performed at the Kuhmo Chamber Music Festival, Finland, featuring Mendelssohn's Piano Sextet op. 110 and Hindemith's Quartet for Clarinet, Violin, Cello, and Piano. In 2013, Anoush won Award of Excellence for her performance of Ravel's Ondine from Gaspard de la Nuit in the Global Music Awards Competition, La Jolla, California. Currently she is an adjunct professor of piano in Mary Pappert School of Music at Duquesne University and City Music Center.